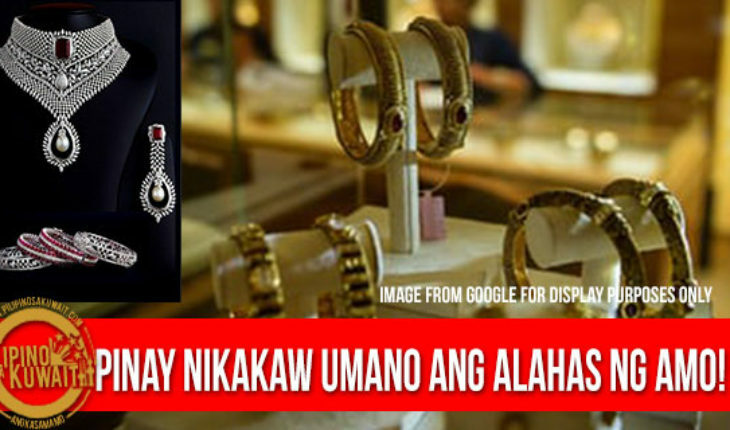 The Farwaniya police have arrested a Filipina housemaid for stealing a diamond necklace and four diamond rings worth KD 9,000 or 1.4 pesos from her employer, reports Al-Anba daily. According to a security source, the female Kuwaiti sponsor had filed a complaint one week ago and intensive police investigations led the trail to the housemaid. During interrogation, the woman admitted to the charge and showed police the place where she had hidden the loot.